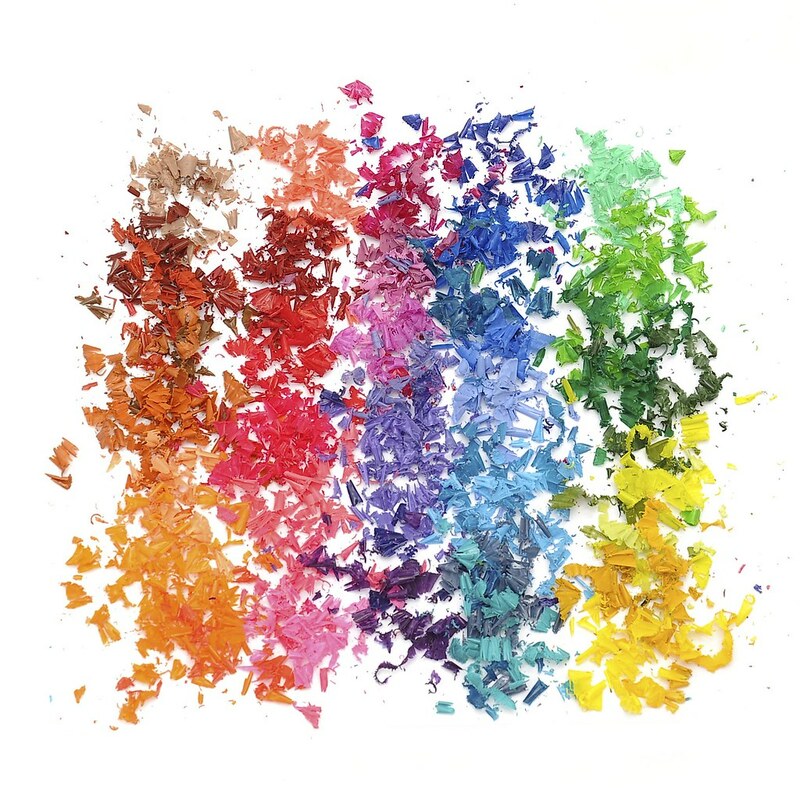 Come in and create a melted masterpiece using a little heat, crayon shavings, and wax paper. This craft should take about 30 minutes to complete. No registration is required, just drop-in at any time during the program hours to participate. Join us while supplies last! Use the registration below to get a reminder email, but it is not required!